National Institute for Teacher Education, Khetri a premier Institution of Teachers Education & Training in Assam was established in 1998 . The college could be established due to the aspiration of the people of Khetri and their help and co-operation under the relentless and untiring efforts of a brand of dedicated workers led by Mr. R.N. Deka, Mr. G.P. Choudhury, Mr. S. Medhi, Principal R.C. Bharali, Mr. N.C. Baishya, Mr. J.C. Kalita, Mr. Anil Baishya and many others. Since inception, the college has been rendering noble service in imparting quality teacher education to the students and also fulfilled the long cherished hopes and aspirations of local people and neighbouring areas. The College sprawling scenic and serene campus is spread over a vast area at a distance of 38 km. from the Heart of Guwahati City. 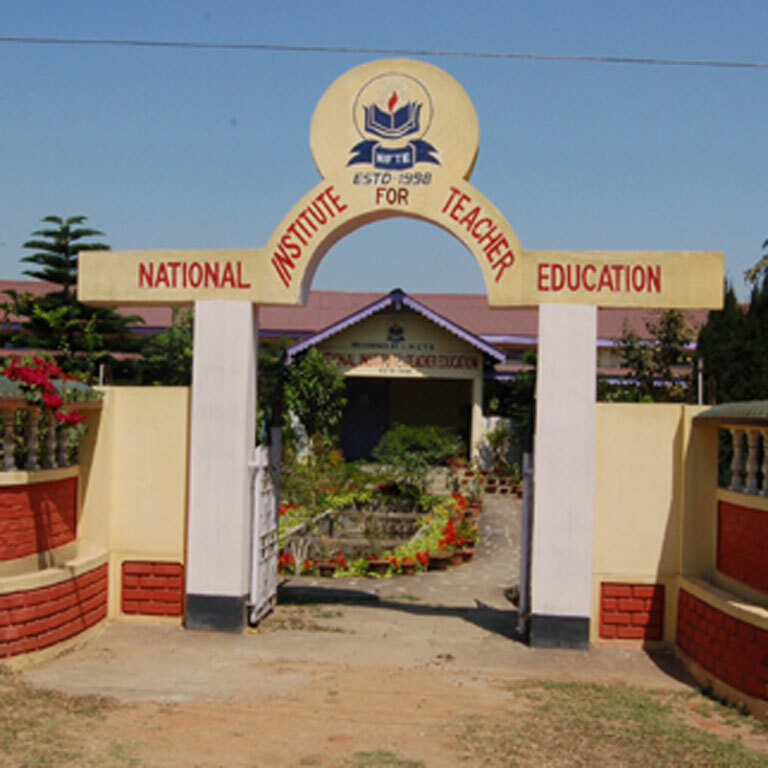 National Institute for Teacher Education is situated at the Northern side of N.H. 37* (Presently converted as East-West Corridor project under NHAI) and adjacent to Khetri Police Station and Bus stand. The College is linked by both Railway and Road communication. Excellent bus and other vehicle services are available through out the day. Communication is also equally excellent from Dibrugarh, Tezpur, Nagaon, Shillong, Kohima, Itanagar and other parts of North East & North Indian States. The College sprawling scenic and serene campus is spread over a vast area at a distance of 38 km. from the Heart of Guwahati City. National Institute for Teacher Education is situated at the Northern side of N.H. 37* (Presently converted as East-West Corridor project under NHAI) and adjacent to Khetri Police Station and Bus stand. The College is linked by both Railway and Road communication. Excellent bus and other vehicle services are available through out the day. Communication is also equally excellent from Dibrugarh, Tezpur, Nagaon, Shillong, Kohima, Itanagar and other parts of North East & North Indian States. The Institution recognized by NCTE and pernmanently affiliated to Gauhati University has been offering B.Ed course from 1998 and M.Ed Course from 2004. The College was accreditated with B-grade by NAAC in 2011.